LG sent out invitations this morning for a press event at Mobile World Congress next month, and although the invite doesn’t reveal very much, the rumors are already flying. According to various reports, the company could be readying an LG G5 with an interesting new design. 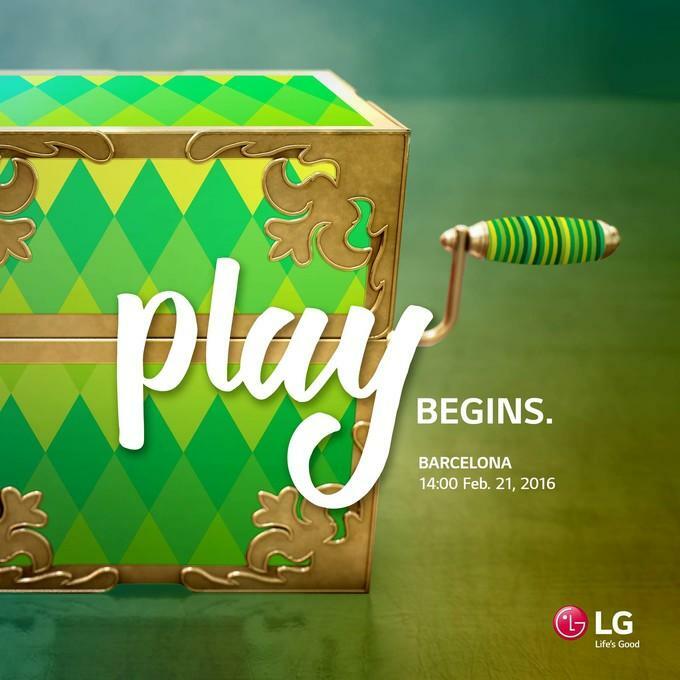 LG’s invitation simply offers a time, date and location along with a picture of a music box and the words “play begins.” That’s not much to go off, but TechRadar notes that the text of the email also promises “LG’s next flagship model” will be unveiled at the event. That sounds like the G5 to us. 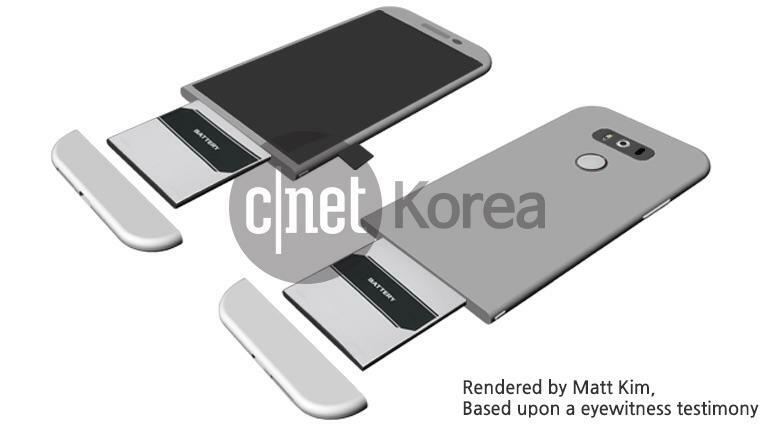 A separate report from CNET Korea claims the LG G5 will be unveiled at MWC. The new metal handset will allegedly feature a removable battery with a unique slide-out design. The flagship phone may also pack a Snapdragon 820 chip. Previous reports suggested the LG G5 could feature a “magic slot” for attaching “high-margin accessories.” It’s possible that might be the same bottom-facing opening where the battery allegedly comes out. Other rumored specs include 3GB of RAM, 32GB of storage and a dual-lens camera in back. We still haven’t heard anything official from LG. It’s possible the company has only sent invitations to the European press so far, but we’ll keep an eye out for any more news.